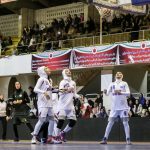 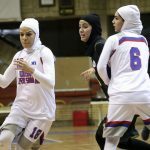 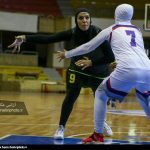 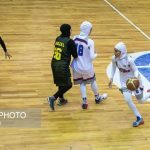 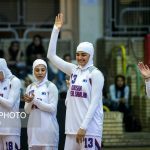 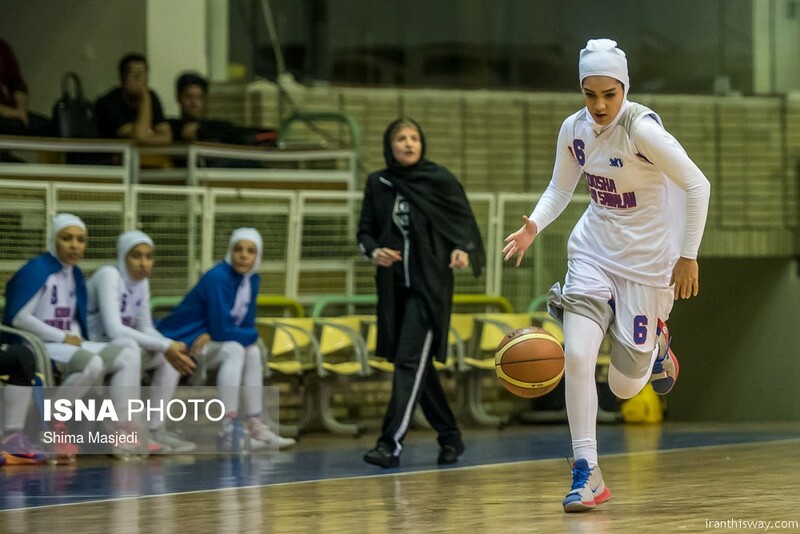 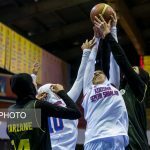 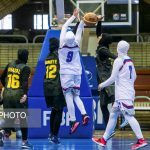 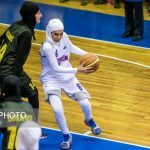 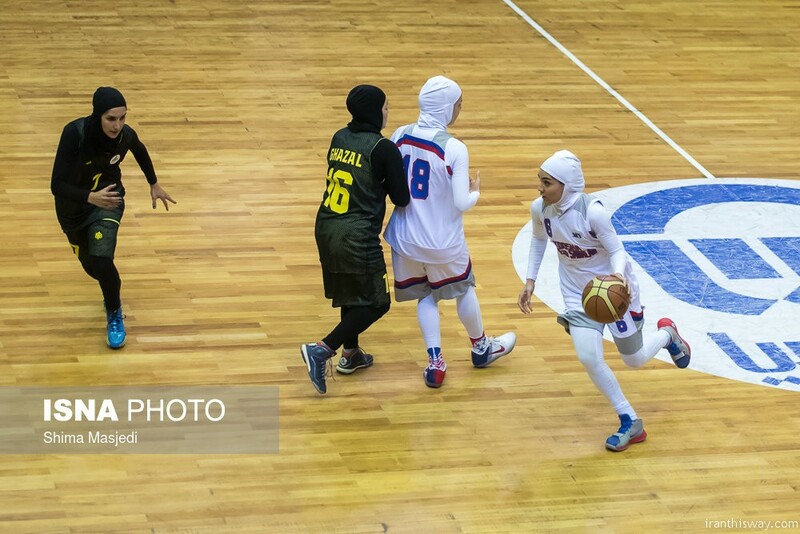 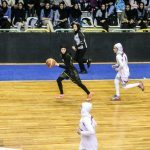 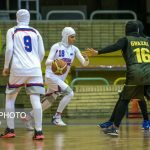 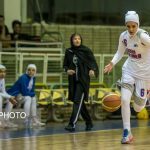 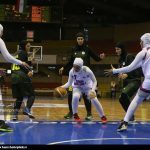 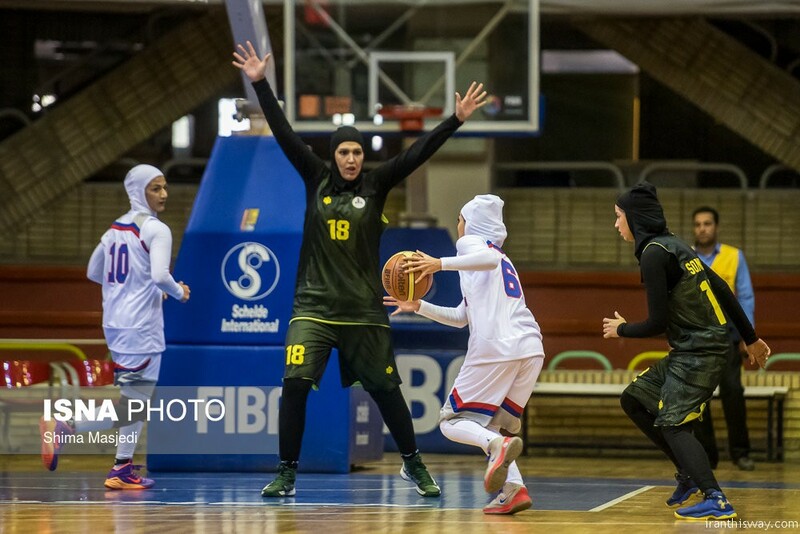 Photo: Iranian girls play basketball with Hijab - IRAN This Way: Become familiar with Iranian lifestyle! 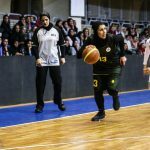 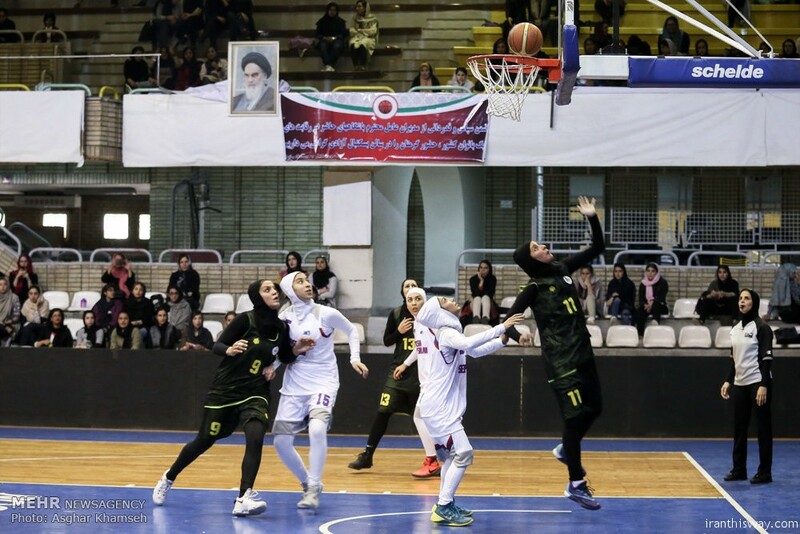 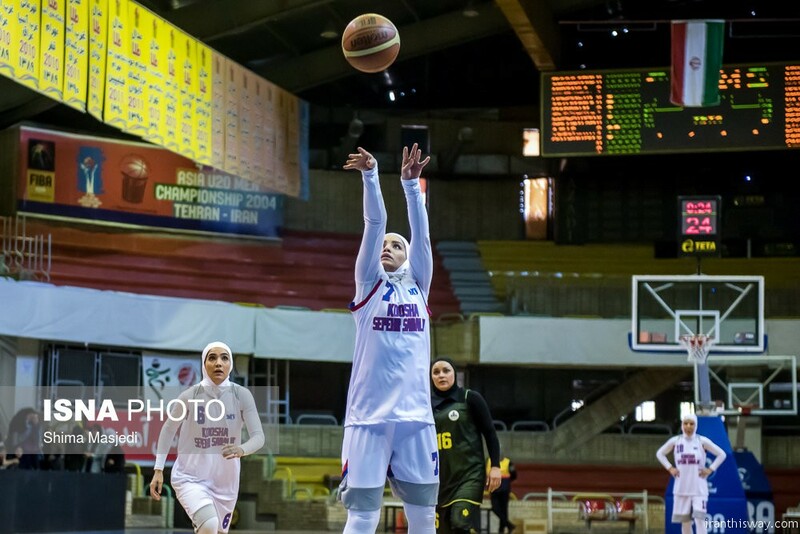 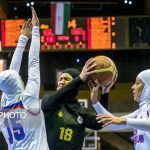 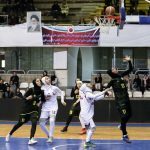 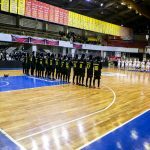 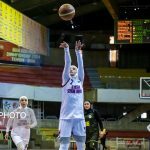 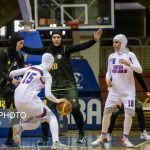 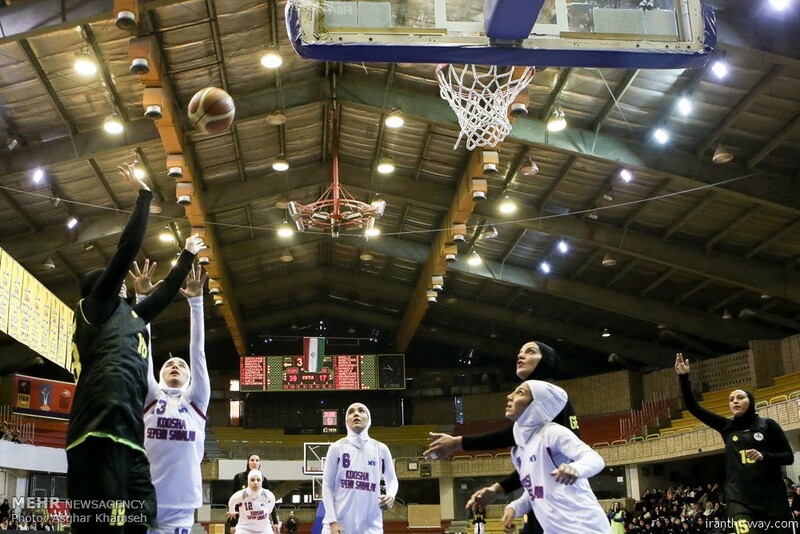 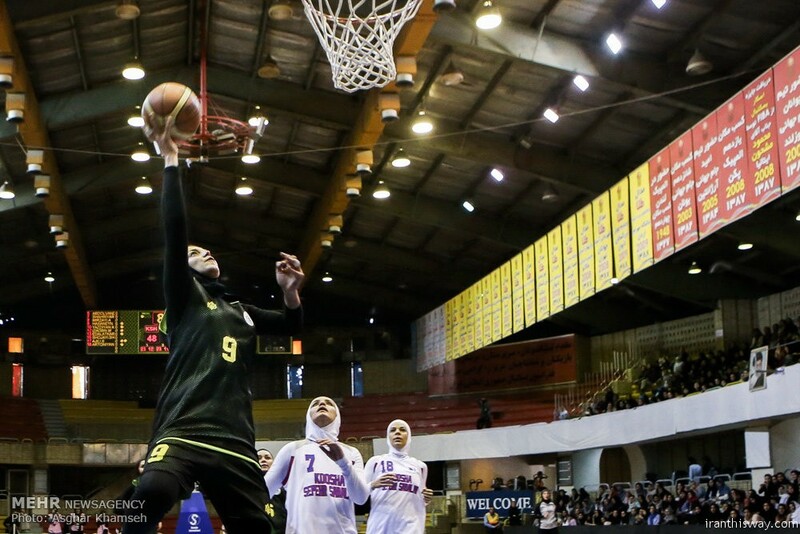 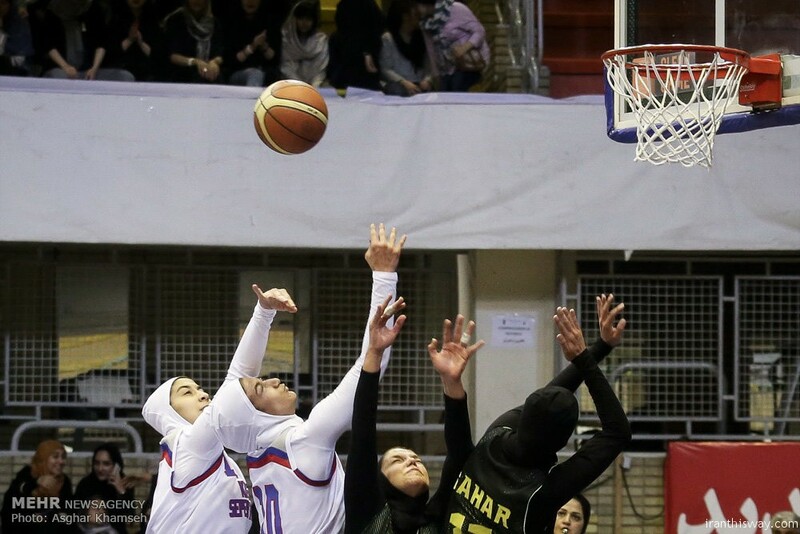 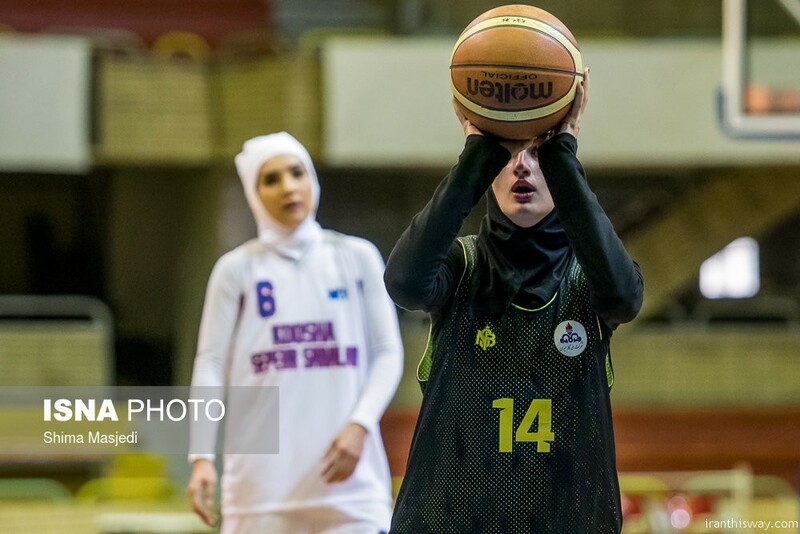 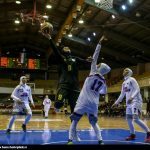 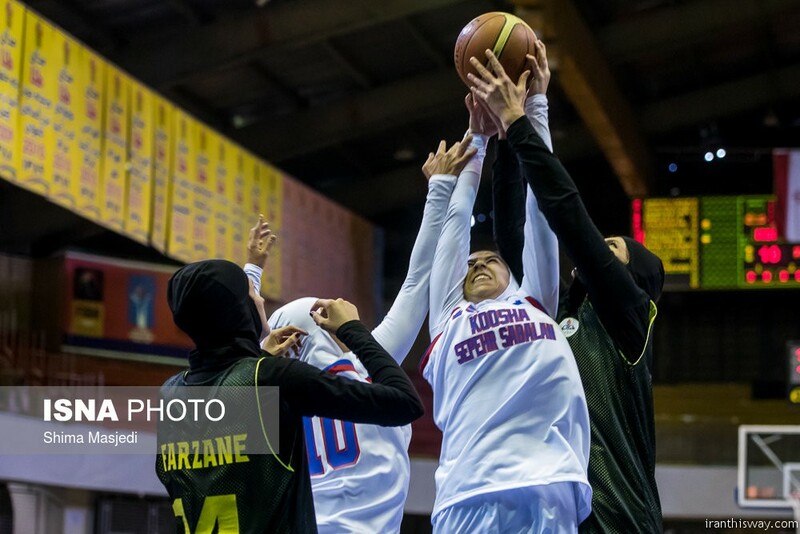 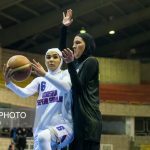 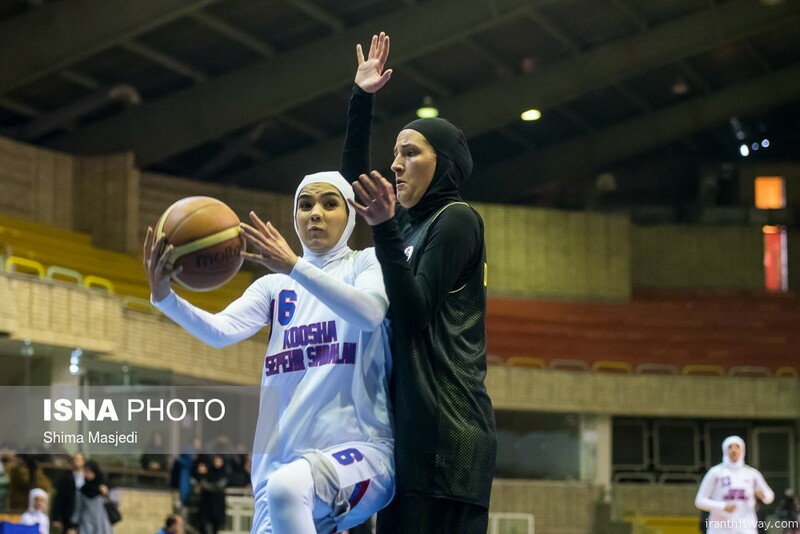 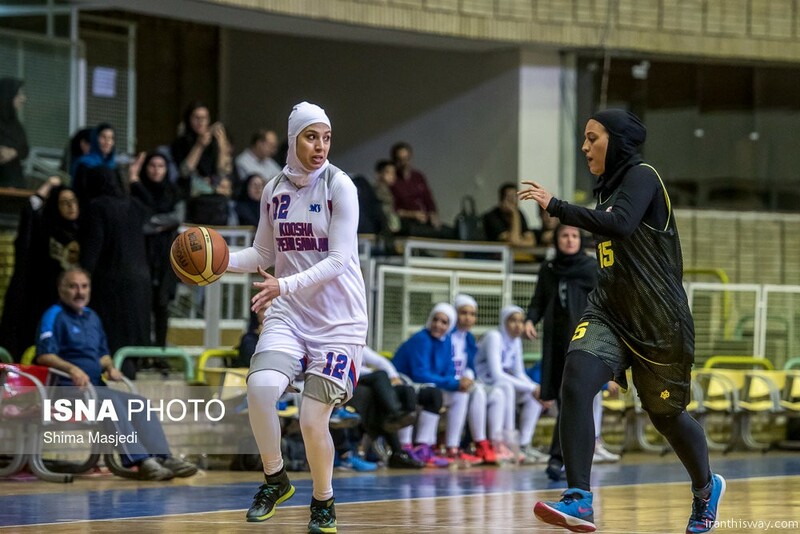 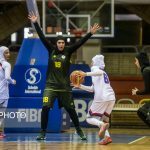 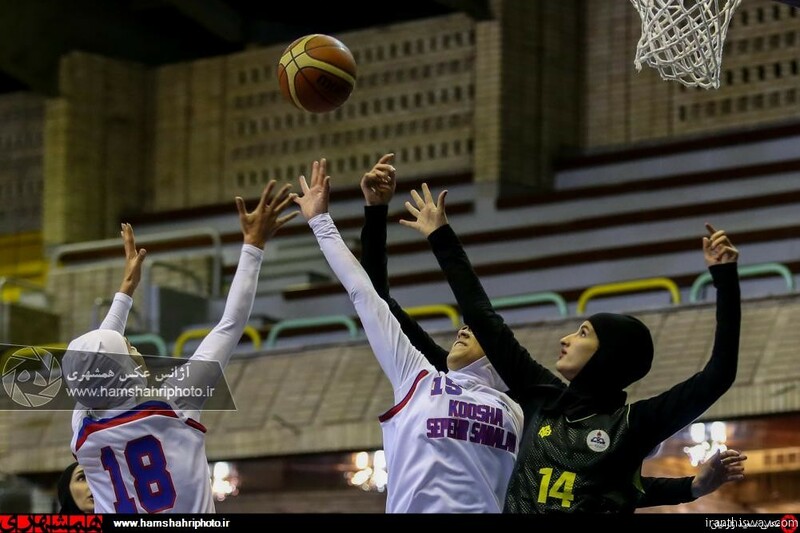 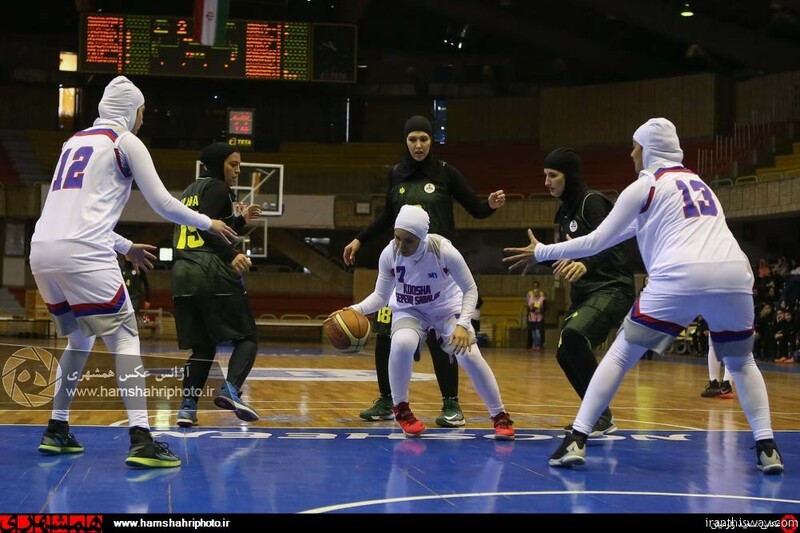 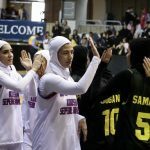 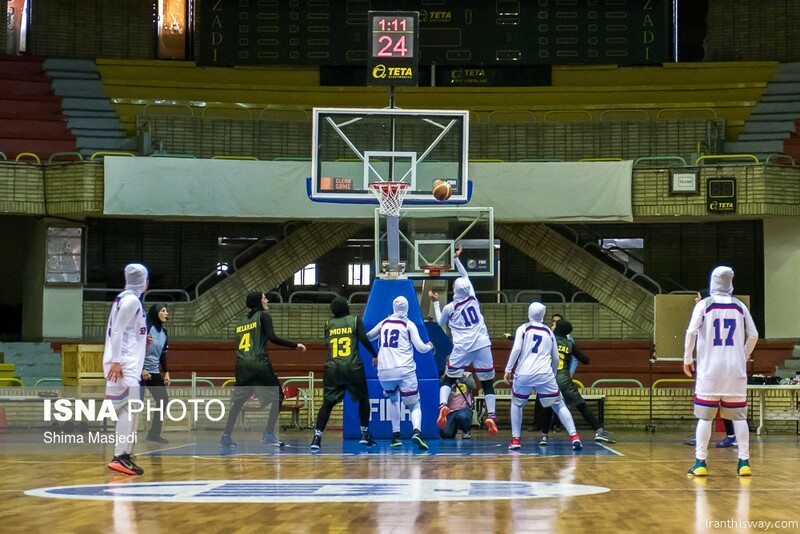 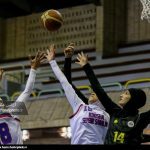 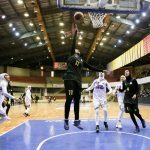 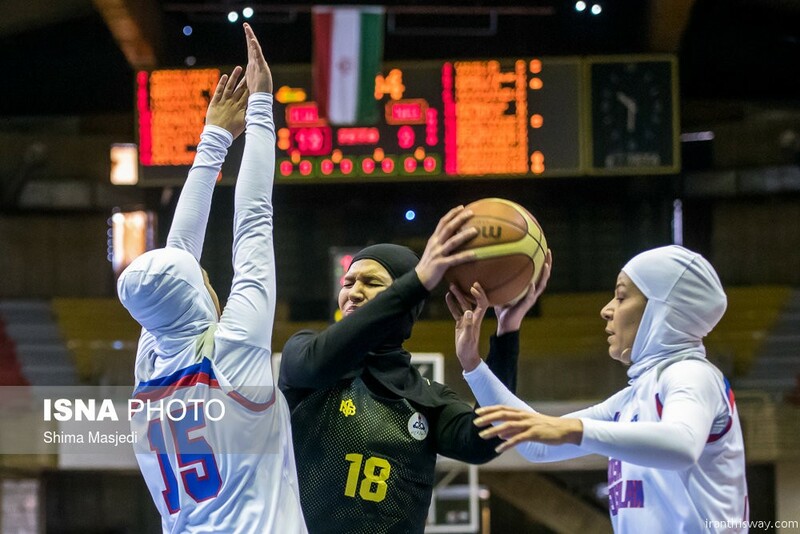 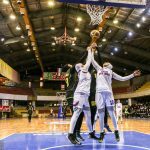 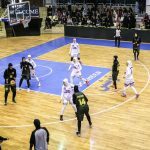 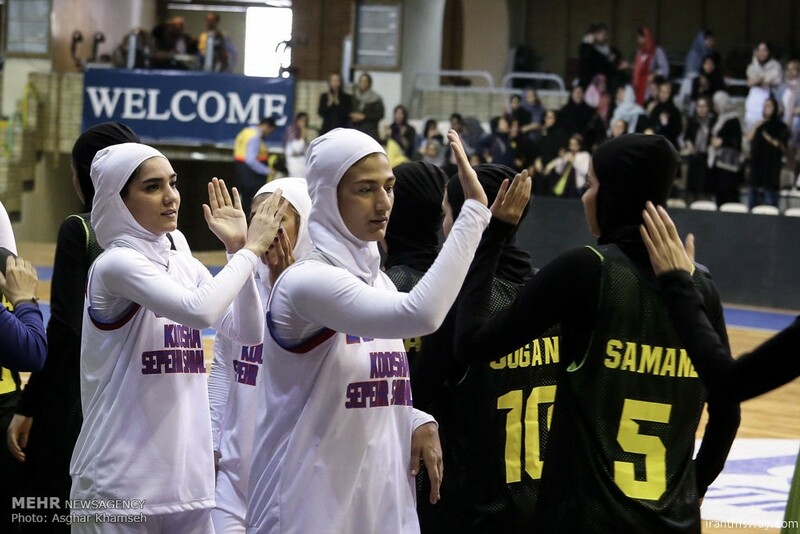 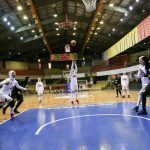 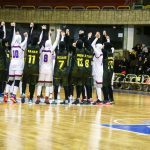 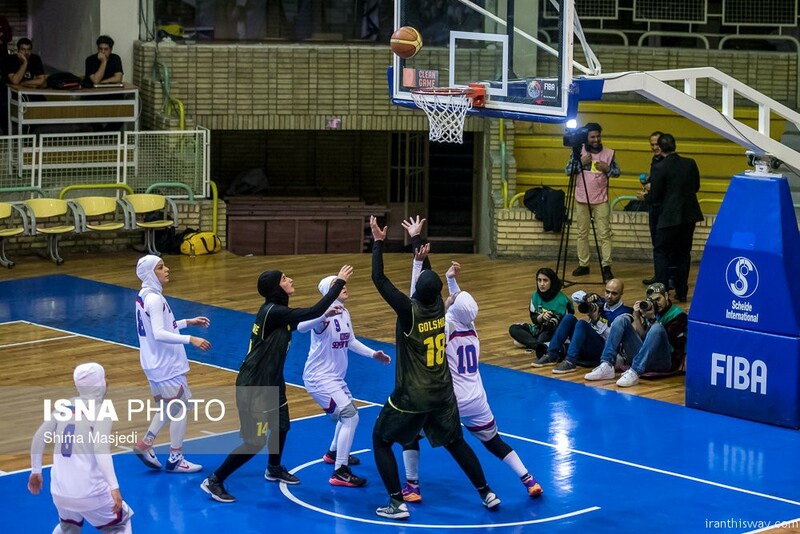 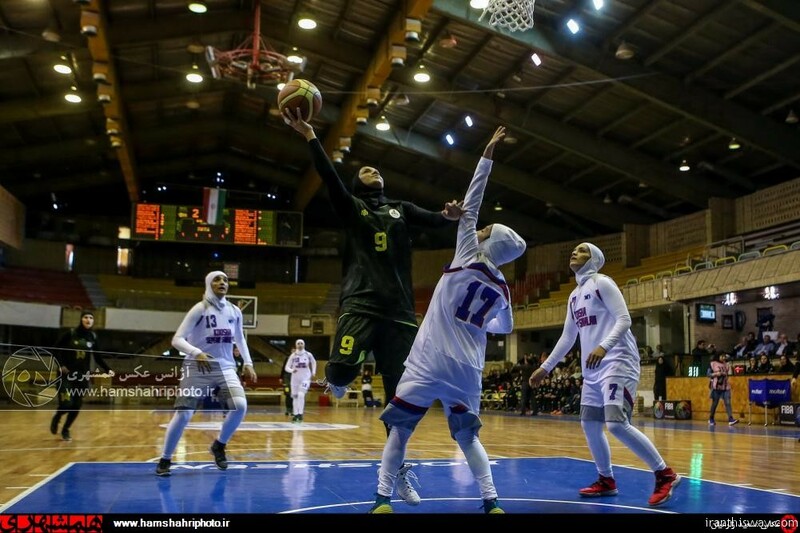 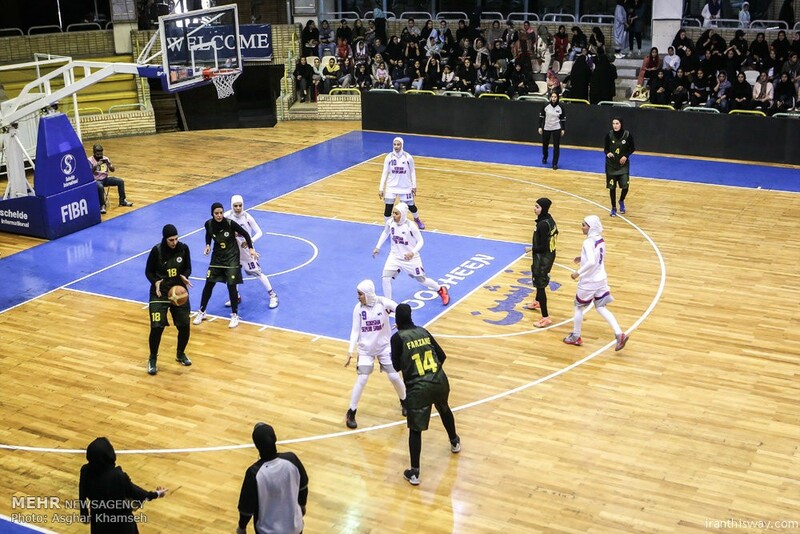 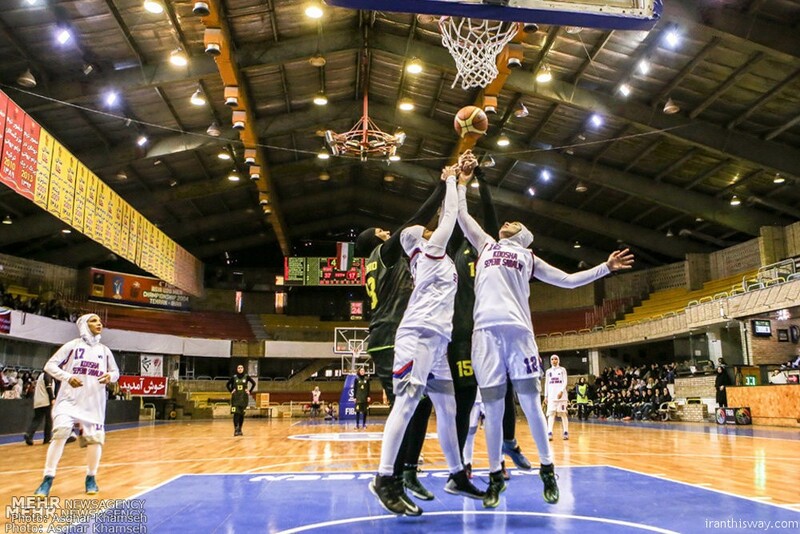 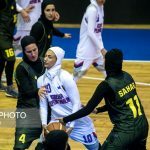 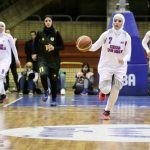 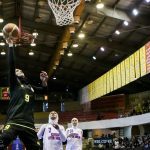 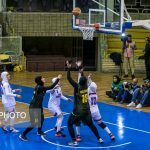 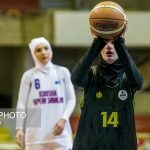 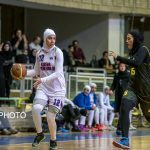 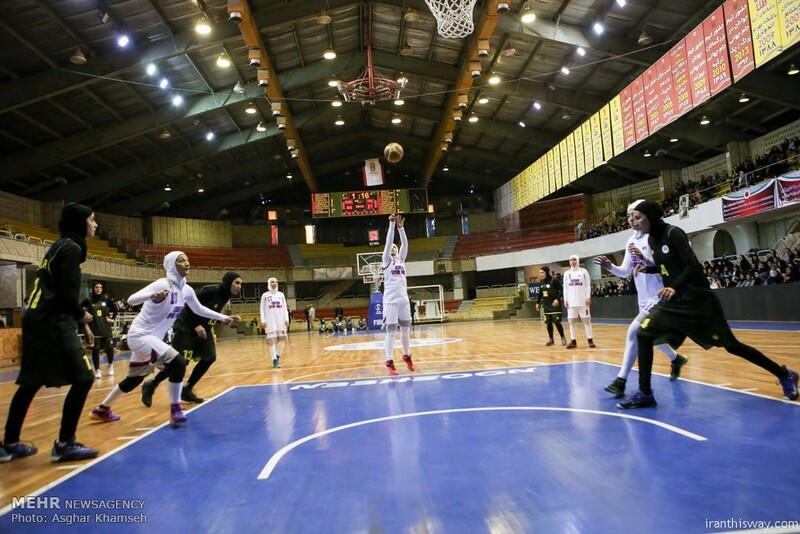 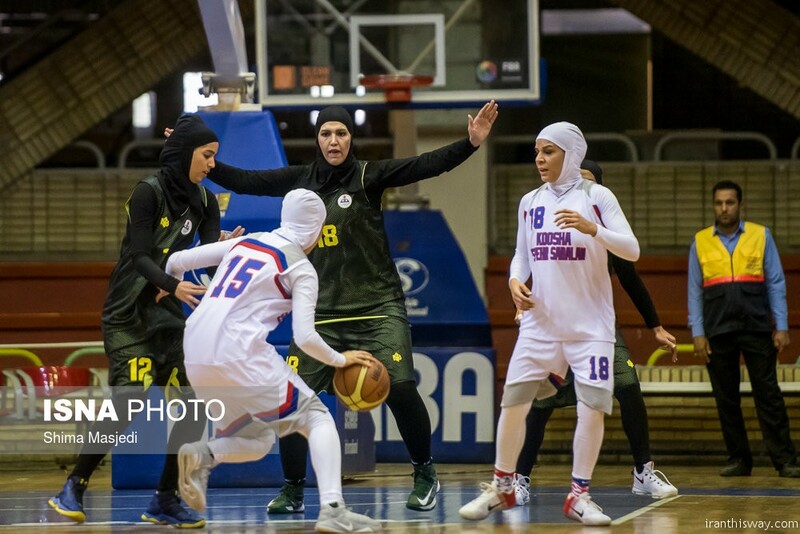 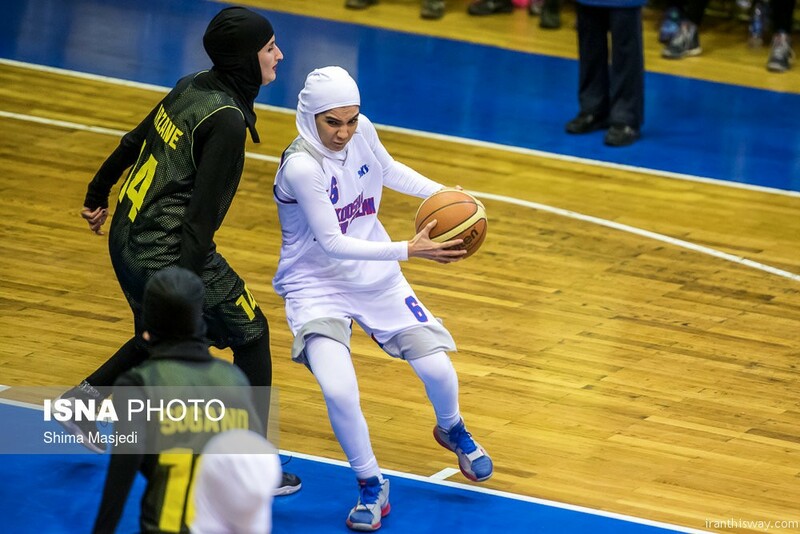 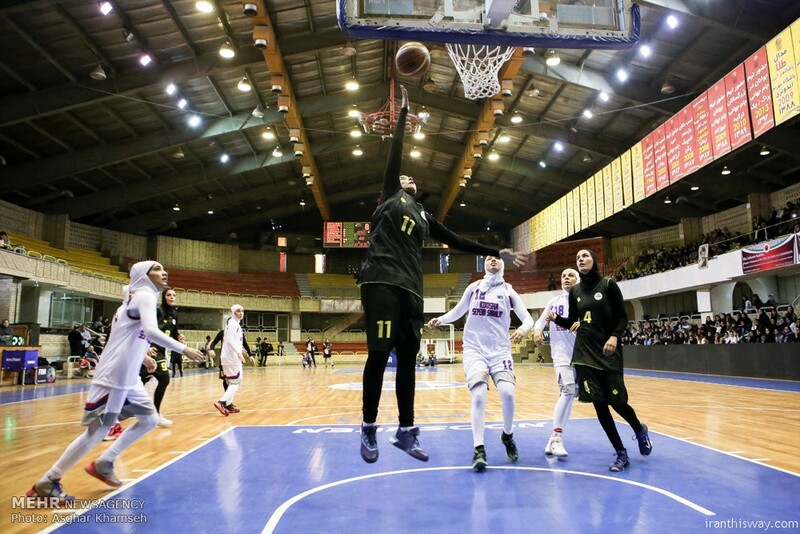 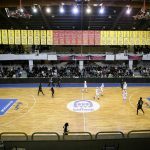 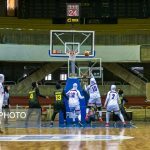 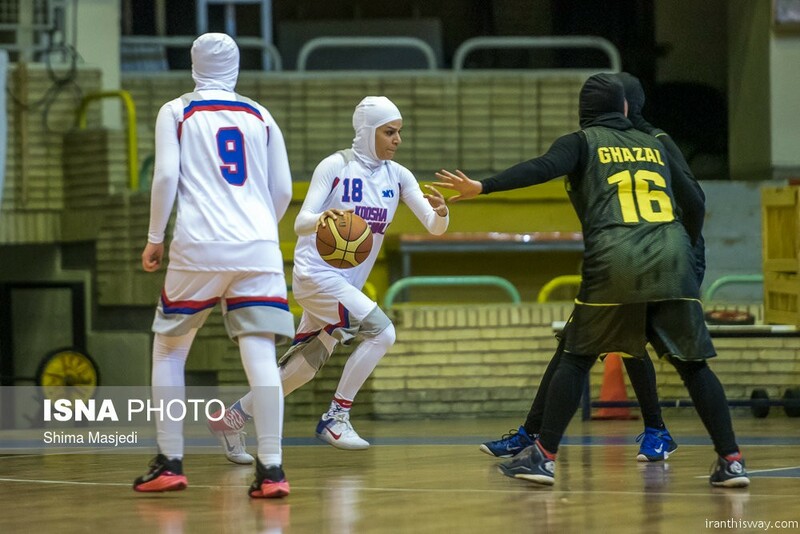 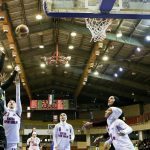 Playing a basketball match between two women teams wearing the hijab is a historical moment for them, FIBA Secretary General and International Olympic Committee (IOC) Member Patrick Baumann said. 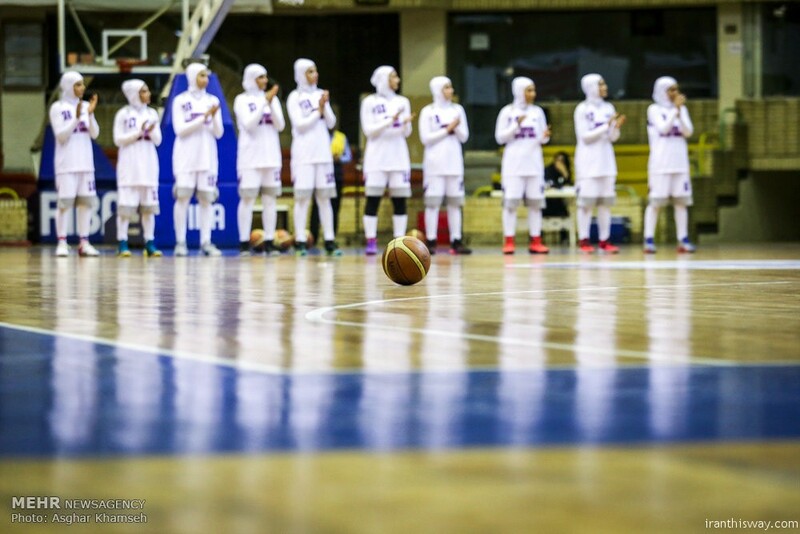 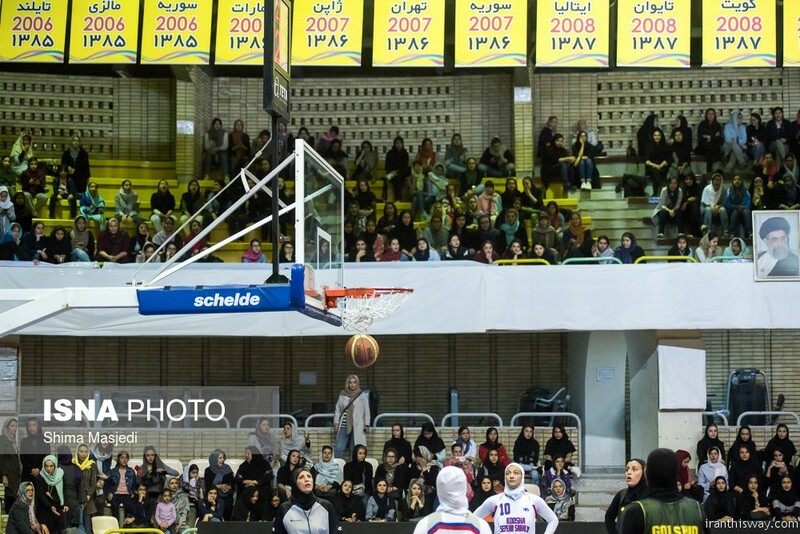 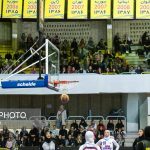 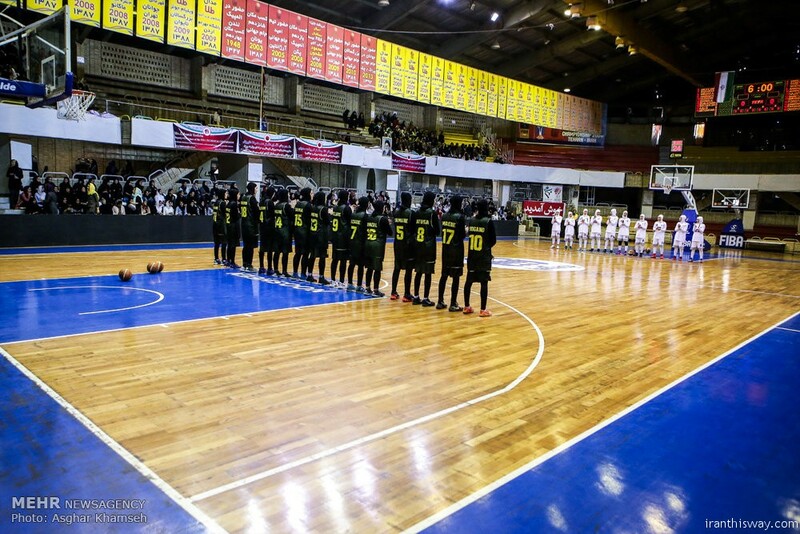 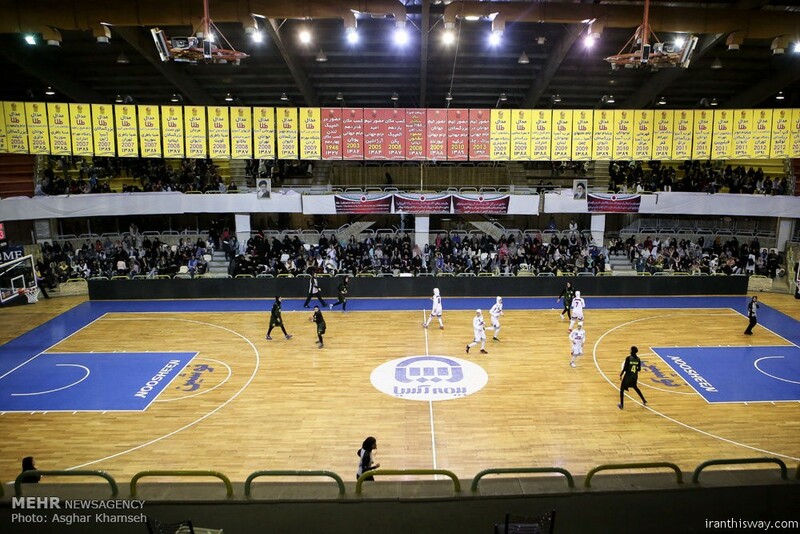 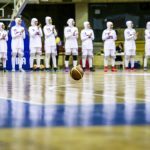 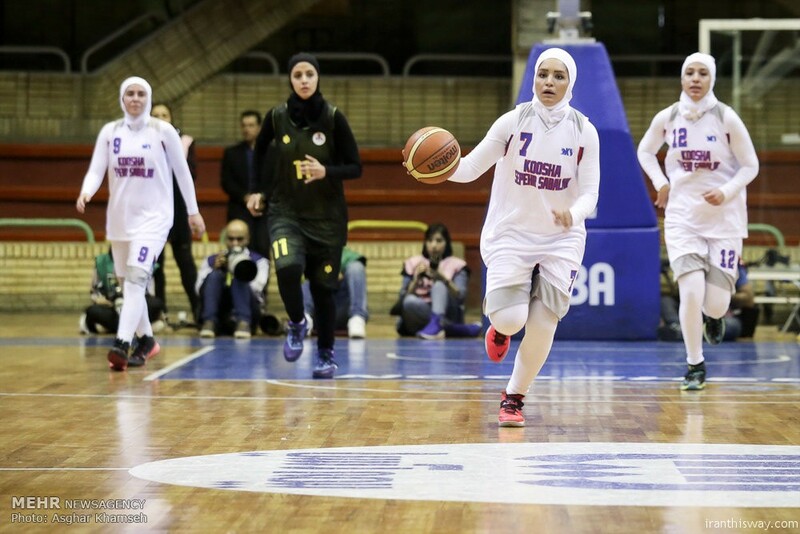 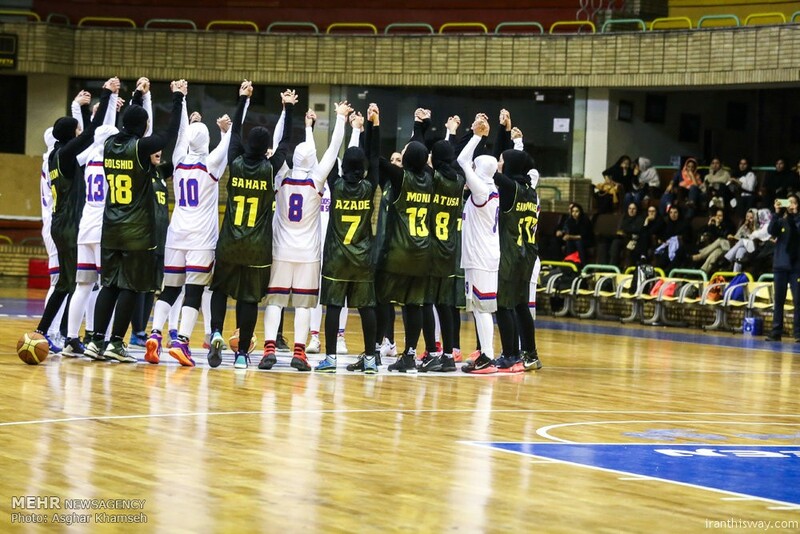 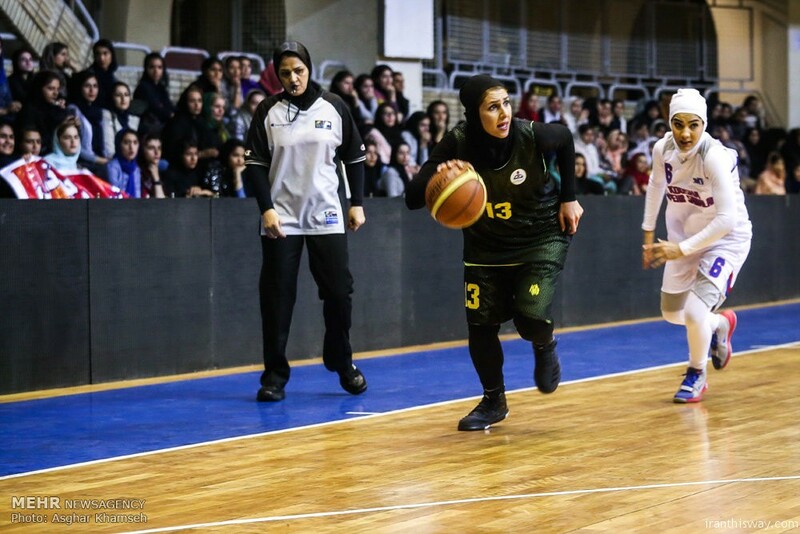 It served as an opportunity for FIBA representatives to witness a game with players wearing the hijab. 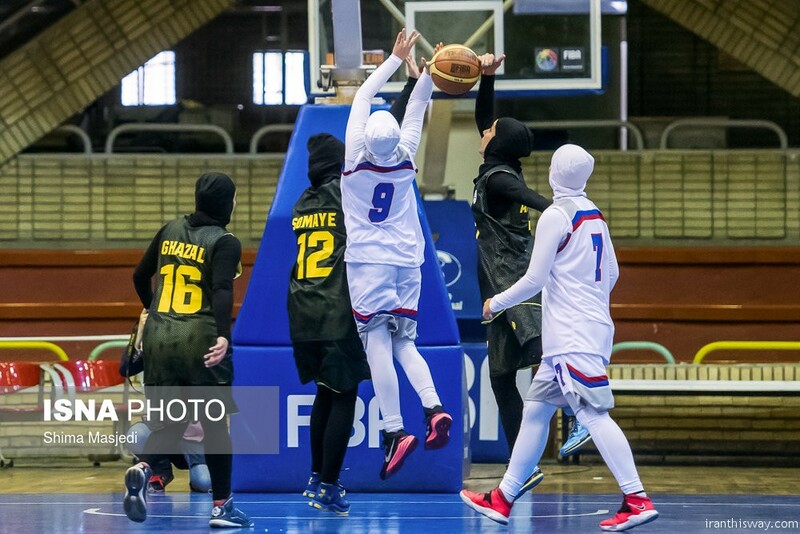 This comes ahead of next month’s Mid-Term Congress, when FIBA will receive a proposal from its Technical Commission that would allow headgear to be worn safely by athletes as basketball’s world governing body favors a modification of its current headgear rule. 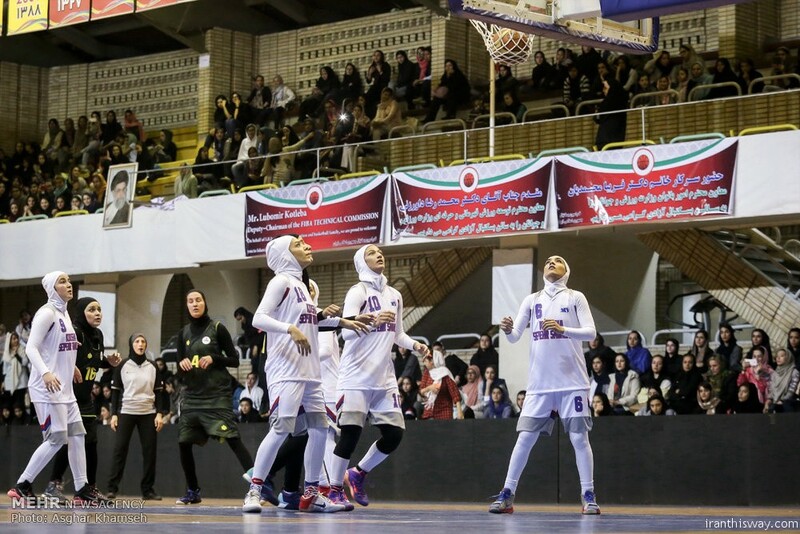 “This is a historical moment for women’s sport in Iran. 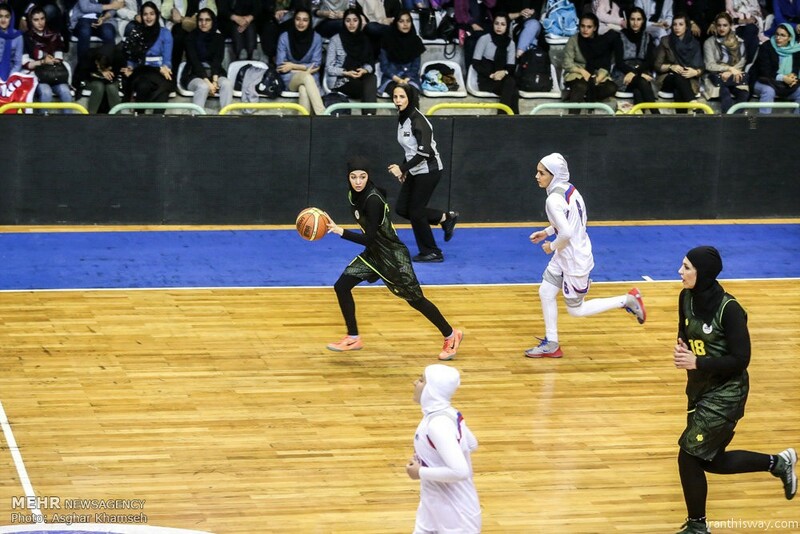 I would like to thank the federation and the Iranian authorities for making this unprecedented event take place,” Baumann said. 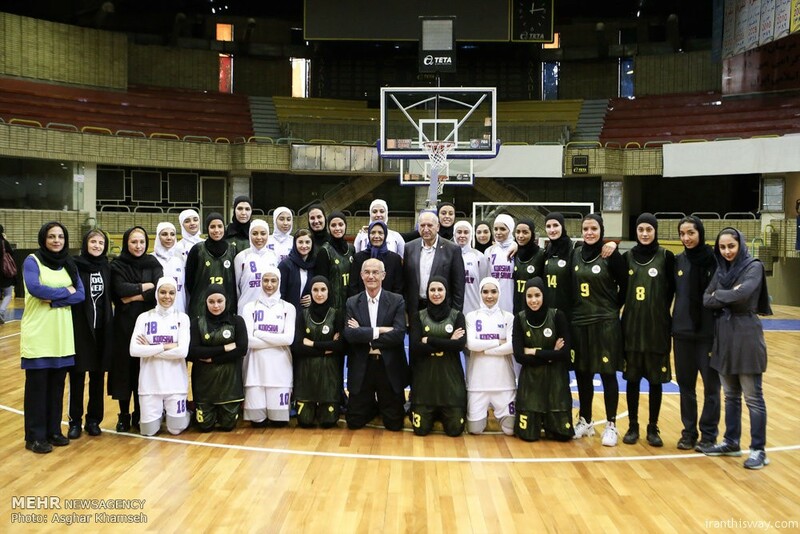 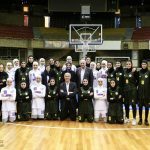 Head of Iran Basketball Federation Mahmoud Mashhoun also thanked FIBA for supporting them to give the chance the Iranian women playing with hijab. 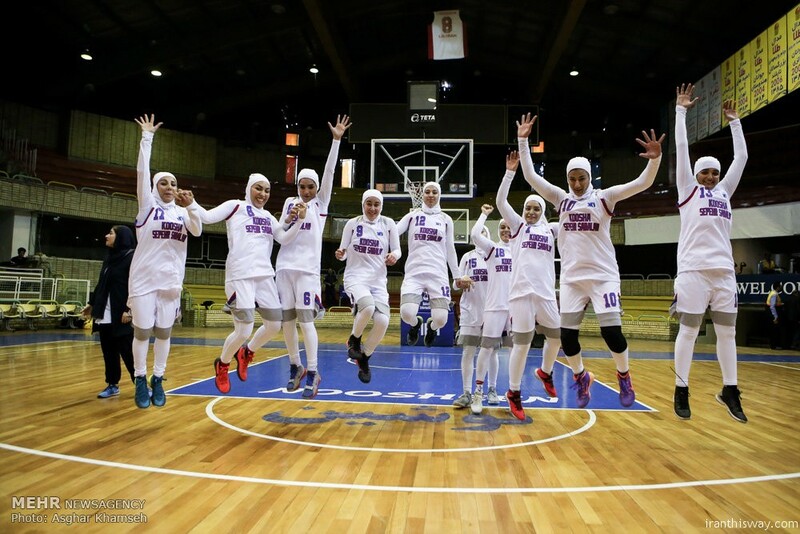 “I would like to thank FIBA for this opportunity and for supporting us for all these years. 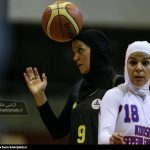 It is an historical day not just for Iran but for the whole Muslim world. 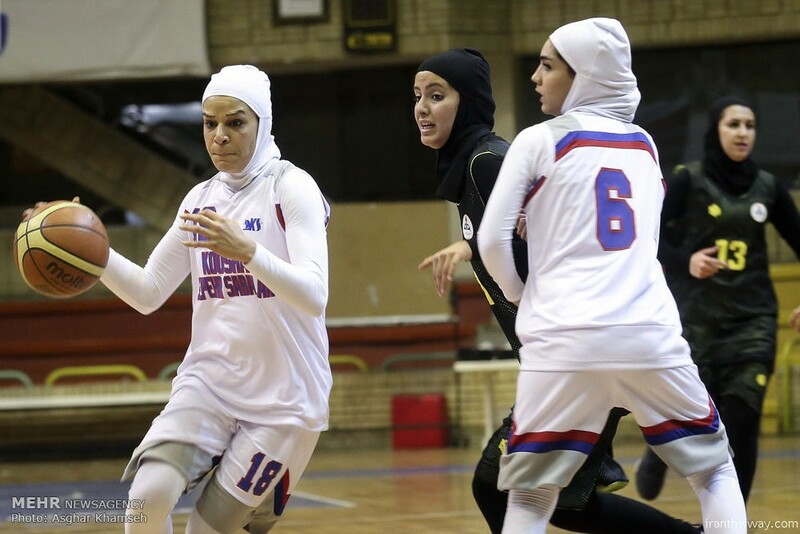 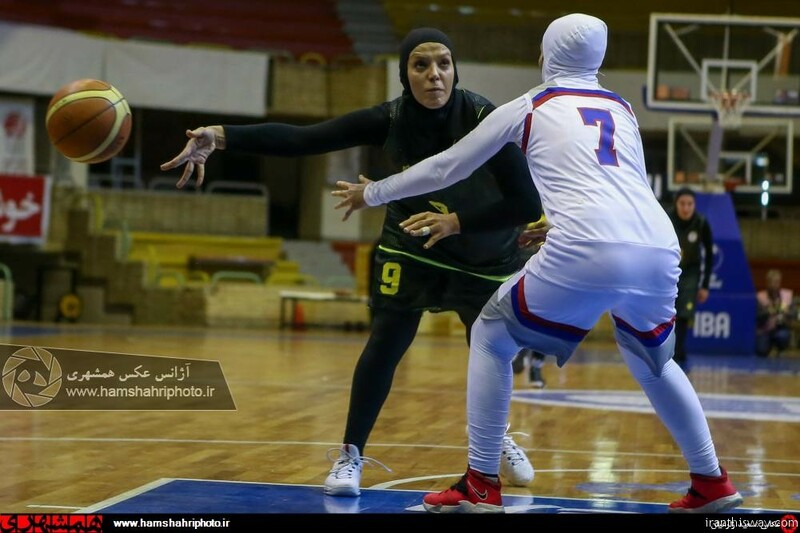 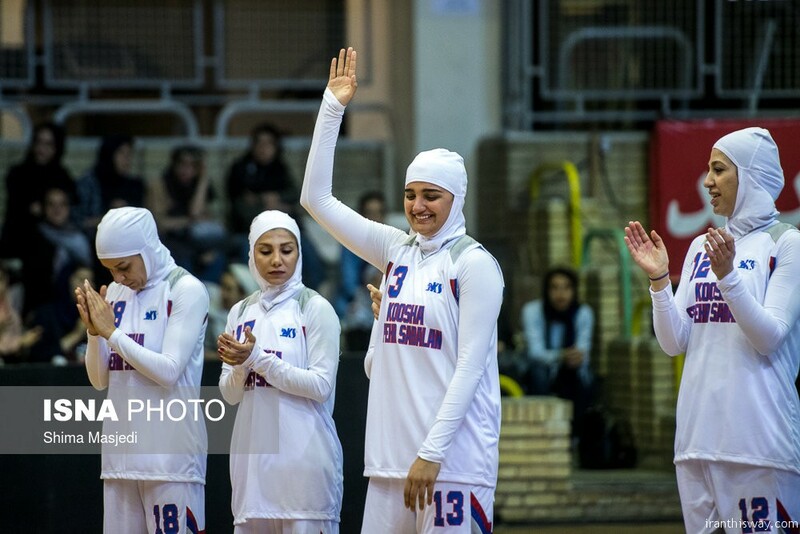 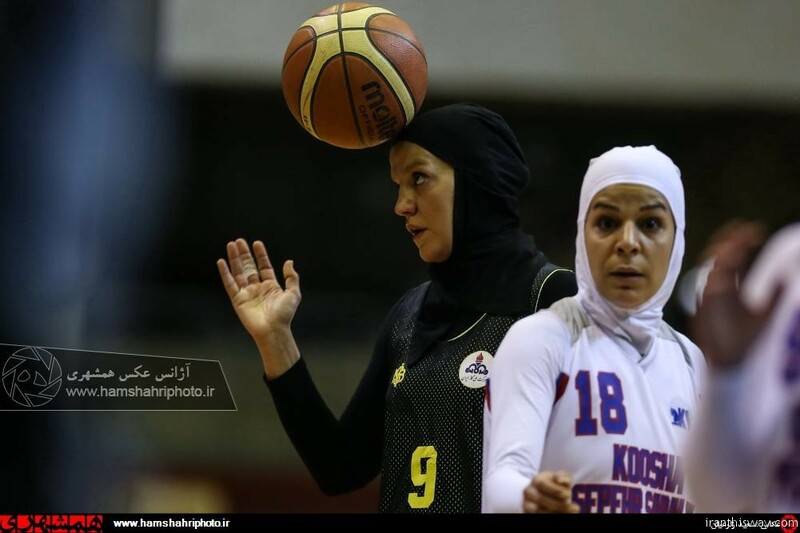 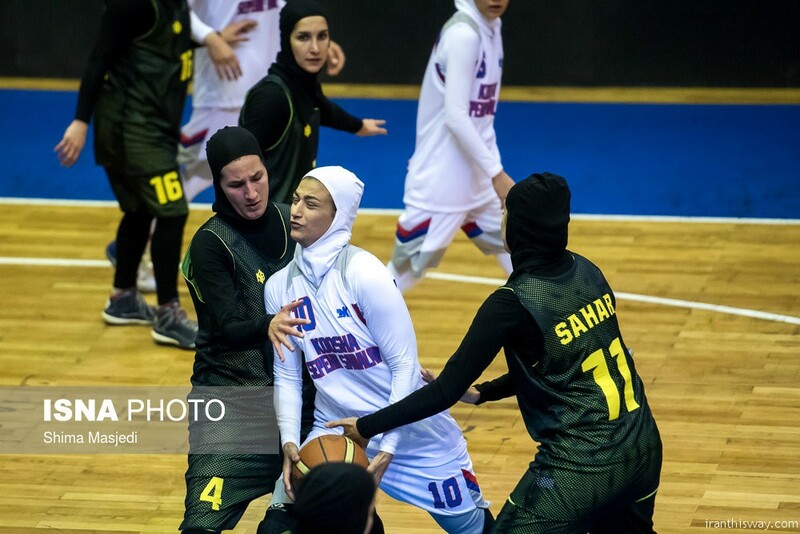 We are hopeful that FIBA will come up with a positive decision regarding the matter of headgear,” Mashhoun said.